Description: Recommended enhancement: Fighter. 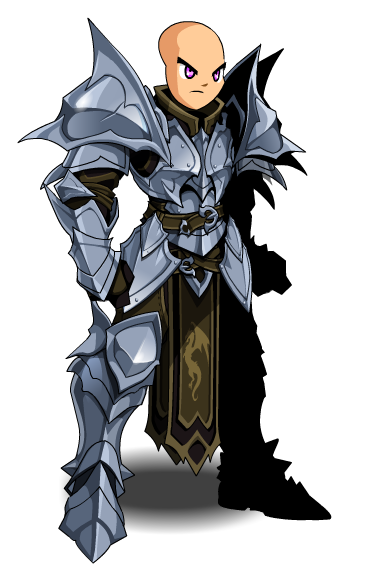 Congratulations, you've proven your worth as a Dragonslayer and earned the right to call yourself a Dragonslayer General to become a General! Only the best of the best can quell the wrath of such impossibly powerful beasts and live to tell the tale. Description: Deals 80% 100% weapon damage and taunts the target up to 6 targets, causing them to attack the user Dragonslayer General for 10 seconds. If target is Dragonkin, you are inspired and You become inspired increasing your haste and damage output are increased by 40% by 20% for 9 seconds, doubled to 40% total when fighting dragonkin. while the The tongues cause enemy dragonkin's flesh to sear, dealing additional damage after 1 second. Description: Deals 130% weapon damage up to a long range. Applies one stack of Keen Eye, increasing hit and crit chance hit, crit chance, and crit damage by 5% for 15 seconds and stacking up to 5 times. If target is Dragonkin, the gaze causes their hide to sear, dealing additional damage after 1 second. Description: Reduces incoming damage by 25%. Description: Applies Forgone Conclusion and Talon Twisting to the user for 12 seconds, adding 50% of all incoming damage to the users auto attacks. Upon fading, the user is healed for 25% of the damage dealt while under the effects. If Keen Eye is present, applies Hard Iron reducing all incoming damage by 40% for 12 seconds. Requires Rank 10 Dragonslayer (Class). 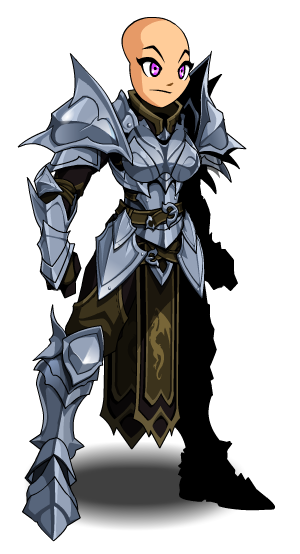 This class has the same skills as Dragonslayer General (Class) (AC).